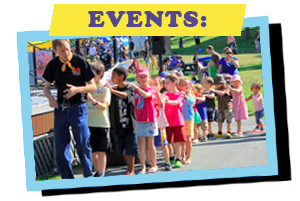 The Razzmatazz MULTICULTURAL SCHOOL SHOWS (50 Minutes – Elementary Schools) address the elementary curriculum in Music, Social Studies, English and French, and reinforces lessons in heritage, inclusion, diversity and perseverance. Dramatic and comedic song introductions and lively original and traditional music get the students singing, clapping their hands and interacting with the performers. 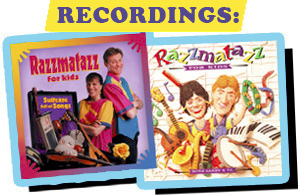 Razzmatazz sings in English, French and Hebrew, highlighting their ancestry. “A delightful, meaningful, truly excellent performance . . . The performers imparted their messages of acceptance, inclusion, taking risks, trying hard, and many other important lessons for students to learn, in wonderful, entertaining ways.” -Amanda Carol Cantrell, Music Teacher, Carrboro Elementary, Carrboro, North Carolina.